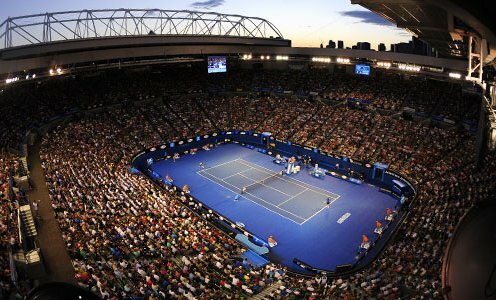 When do Australian Open tickets go on sale to the general public? If tickets aren’t on sale yet, why do some websites seem to have tickets available? What is the best way to book? How can I guarantee good seats? I have attempted to purchase tickets on the Ticketek website and selected my tickets, but the webpage has frozen and just keeps thinking. Have I still got my tickets? What is the instalment payment plan that’s available for the Australian Open Final Five and Finals Packages? I require a special needs ticket. How do I purchase my tickets? Are all the good seats reserved for premium ticket packages?